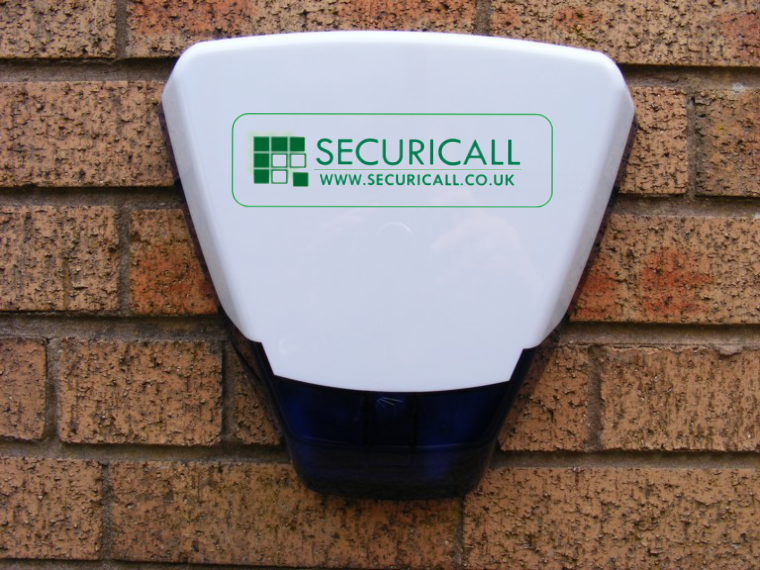 Securicall supply, install and maintain a wide range of security systems suitable for homes of all sizes. This system is ideally suited to small houses and flats requiring a limited number of detectors for audible (bell only) or remote transmission using built in Digicom or additional Redcare. This system is designed for larger properties requiring a higher level of protection of up to eight zones. It is suitable for Police response and complies with all necessary Regulations. Systems would normally be connected by means of Redcare or Redcare GSM to our NSI approved central monitoring station. In addition to the monitoring of all alarms and fault conditions, our Service Department carry out diagnostic checks over the telephone and, where necessary, remove faulty items of equipment pending replacement. Where reprogramming of the system is necessary, this can also be carried out during the same process. This facility enables us to provide immediate technical back-up and frequently eliminate the need for an engineer to attend site. Radio-interlinked smoke detectors and heat alarms are interlinked through radio-frequency. 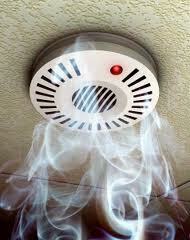 If one smoke alarm detects fire, all alarms go off. In the case of the battery operated radio-interlinked smoke alarms, no wiring is required at all. 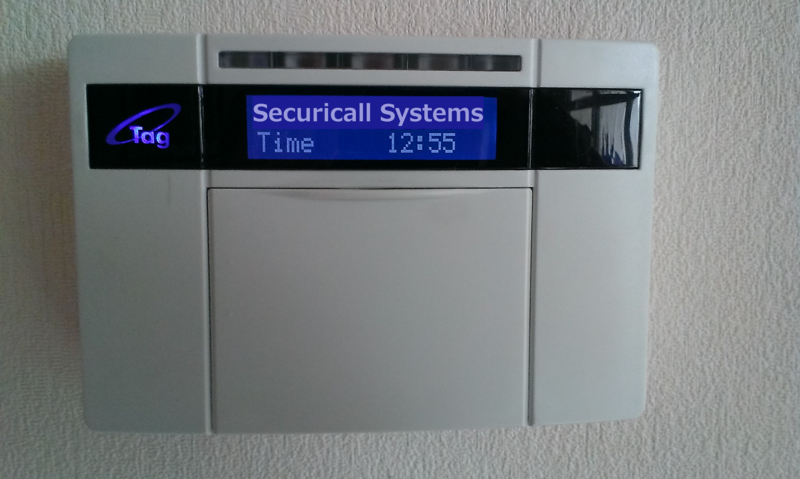 Conventional wired system or using wireless cameras, Securicall have the solution for you. Telecare consists of equipment and services that support your safety and independence in your own home. The equipment can sense risks such as smoke, floods and gas, and even call for help if you fall. Installed to the TSA code of Practise and offering cost effective solutions for the disabled person or Lone Worker. Tagging of individual items, such as paintings or Faberge eggs can be discreetly carried out using Securicall’s unique radio tagging system.